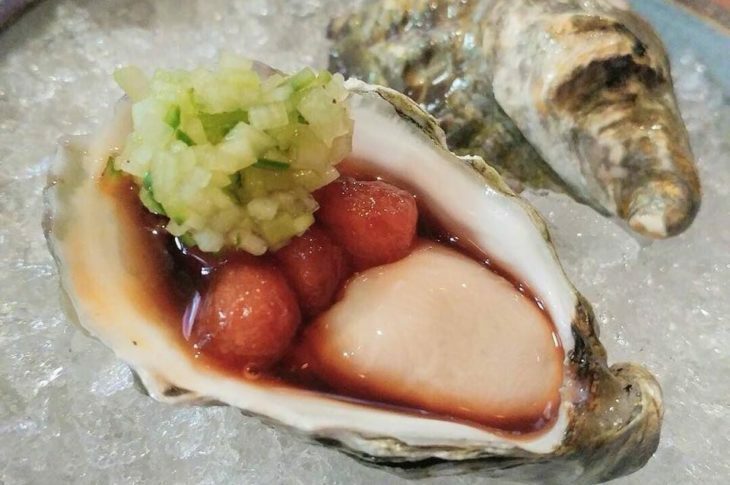 In downtown Boston’s Leather District, housed in a fire station dating back over 100 years you will find the city’s top Japanese restaurant, O Ya. 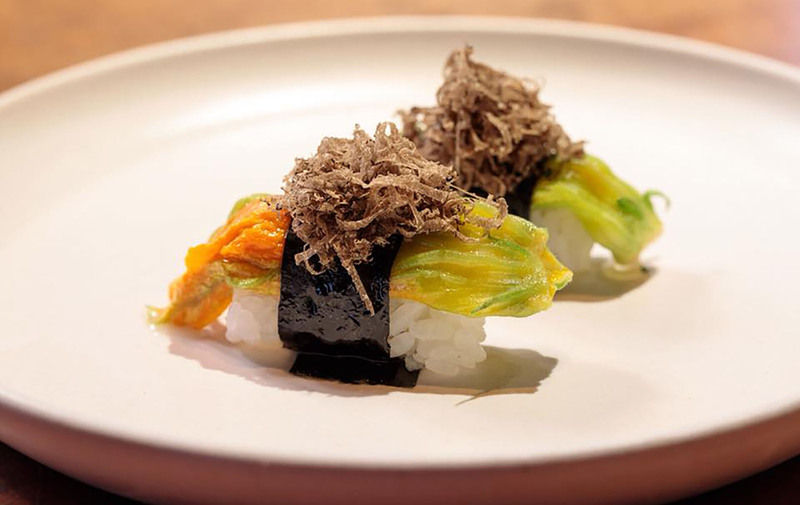 This small restaurant has quite a laid back atmosphere and presentation, there is no dress code, yet the extravagant Omakase, chef’s tasting menu will set you back at least $185. The full menu is rather extensive offering a la carte options including nigiri, sashimi, vegetable, pork, chicken and wagyu beef dishes. The menu does not end there, O Ya features an equally thorough, premium sake menu to accompany your courses. The restaurant really caters to its guests, offering a full experience, so be sure to set aside a a few hours as the average dining time at O Ya will run two to three hours, which is considerably long if you are use to having a sushi as a quick or light meal. As noted, O Ya is an extremely small space, so this is a place that requires plenty of planning ahead. 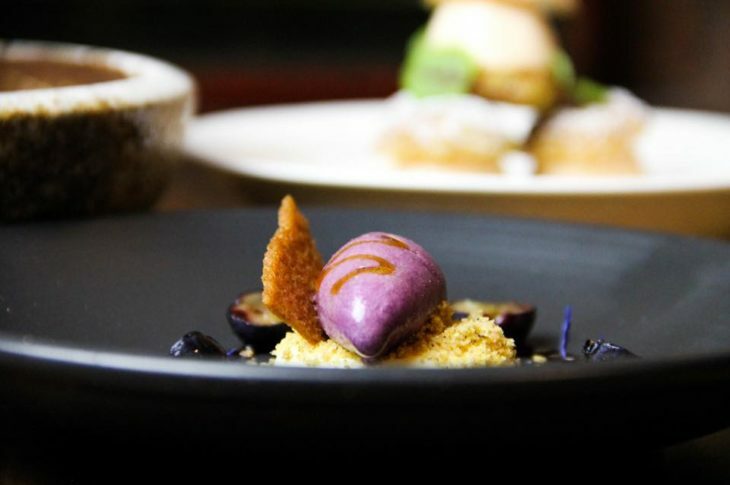 The restaurant consists of only 37 seats, divided among ten tables and a 17 seat chef’s counter where diners can watch the skilled chefs prepare each dish. Make a note that O Ya enfoces a cancellation policy requiring 24 hours notice to avoid a $75 per person charge. Also if you have specific dietary restrictions, please feel free to let the restaurant know when making your reservation.